China People’s Daily Written Interview with H.E. Prak Sokhonn, Senior Minister and Minister of Foreign Affairs of the Kingdom of Cambodia. Cambodian FM says Cambodia can bridge SCO and ASEAN. Written Interview Response By H.E. Senior Minister Prak Sokhonn. 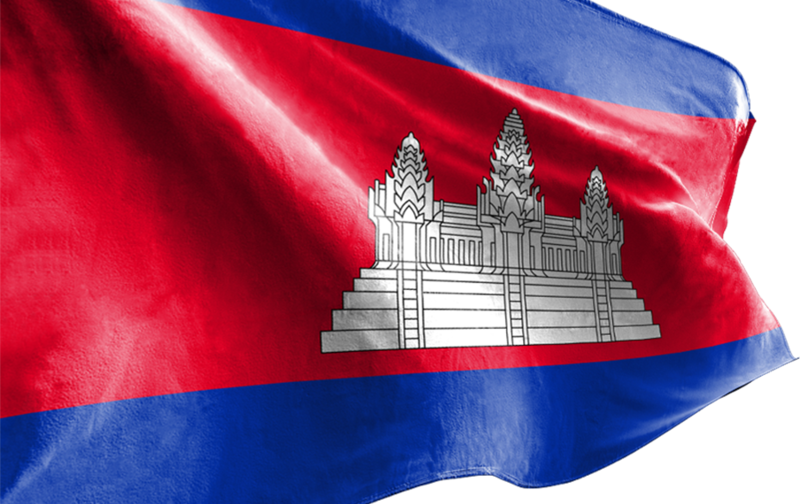 ASEAN’s 50th Anniversary and Cambodia’s Common Journey.